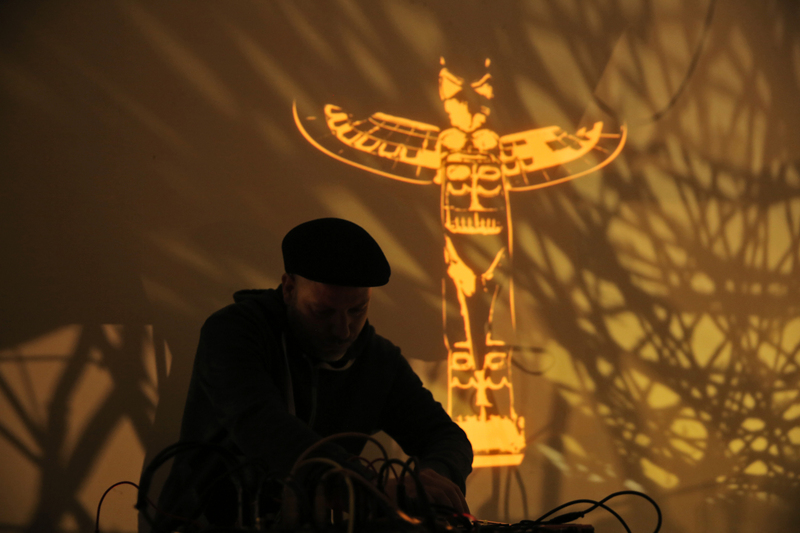 Robert Heel is a Berlin based audiovisual artist and electronic musician. His audio and audiovisiual pieces are deeply rooted in drone, ambient and dub. Robert has been pushing visual music and concept-driven audio production for a long time. Traveling between live visuals, exhibitions with performances, art-prints and deep dubby Techno he found his own voice – distinct but unpredictable. Past screenings include “EMAF”, European Media Art Festival, Osnabrück, “Todaysartfestival”, The Hague,“Amsterdam Film Experience”, Amsterdam, “backup.award”, Weimar, General Public, Berlin, Bauhaus Uni Weimar , Academy of Fine Arts, Helsinki, INDEX Festival, NYC and others. Exhibitions at “Württembergischer Kunstverein” Stuttgart e.V, Kunstraum Kreuzberg/Bethanien, Berlin, “fluctuating images” gallery, Stuttgart, “the LAB” gallery, San Francisco and others. Past VJ und AV-Performances in Berlin at 103 Club, Magnet Club, Gruener Salon (a. d. Volksbühne) und Rosi`s, in Hamburg at Knust Club, Foo Club, Fundbureau und Hafenklang, at the Escobar, Rostock, Polyester Club, Oldenburg, Colos Saal, Aschaffenburg and others. Releases on: Etoka Records, Archives, Sonic Soundscape Lab, Tactical Tapes. Rob runs the vinyl label “Seldom Seen“.